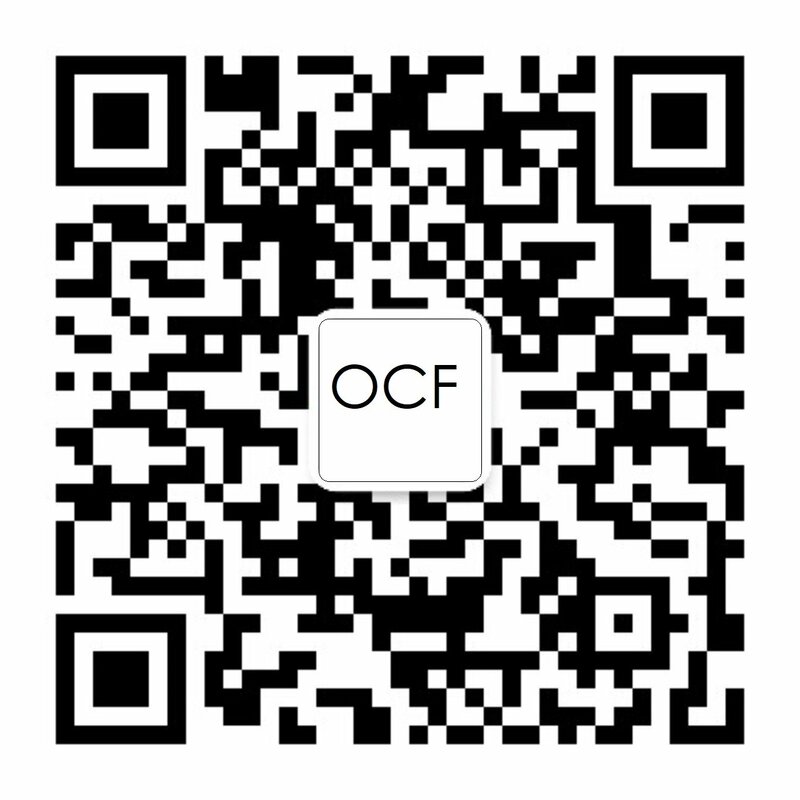 Welcome to the Open Connectivity Foundation’s (OCF) Blog. We hope to become a source of information and discussion on relevant trends driving the Internet of Things’ (IoT) progress and growth. The rapid development of the IoT market has caused an explosion in the number IoT solutions. In fact, Gartner predicts that over 20 billion connected devices worldwide will be in operation by 2020. The market for connected “smart” devices for the home and automobiles is expanding and its momentum is likely to increase throughout 2017 and beyond. Industry research firm Forrester predicts this growth will come both from IoT devices replacing existing products in consumers’ homes and from new categories of devices, with the latter driving the fastest growth. We are already seeing evidence of this trend. Indeed, some 68 percent of CES attendees polled by OCF reported that they already owned three or more connected devices, while 80 percent said they were evaluating devices and planned to make a purchasing decision within the next six months.